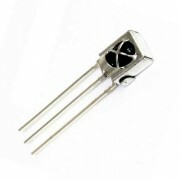 VS1838B Infrared Receiver with integrated preamplifier for increase sensitivity and ambient light rejection. 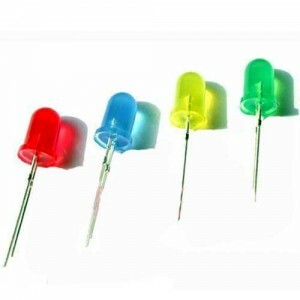 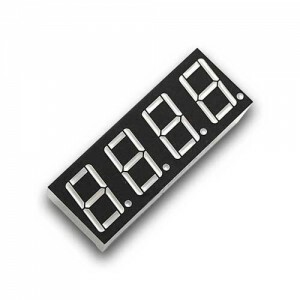 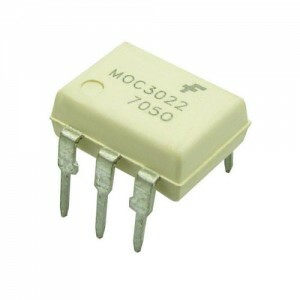 For use in remote control applications. 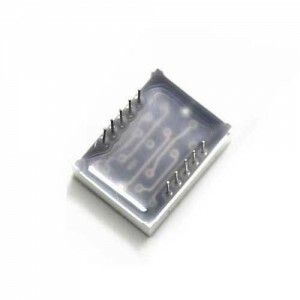 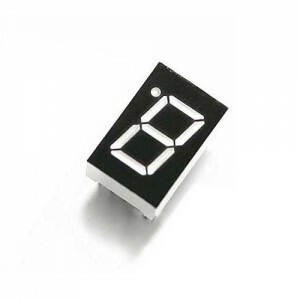 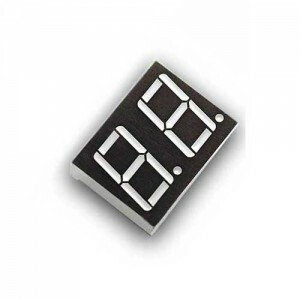 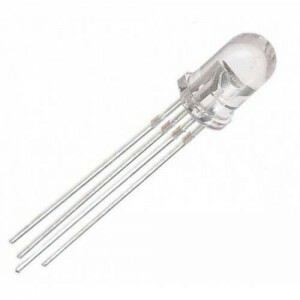 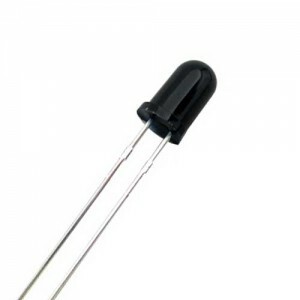 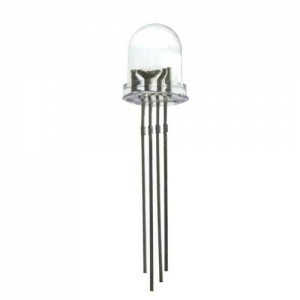 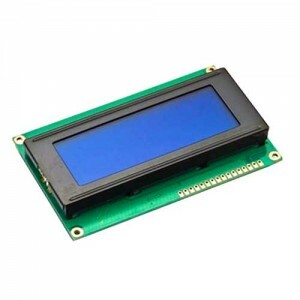 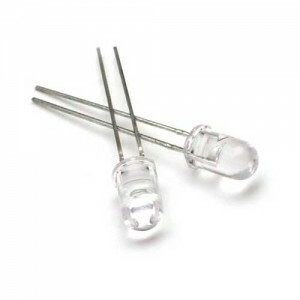 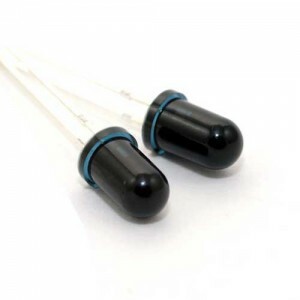 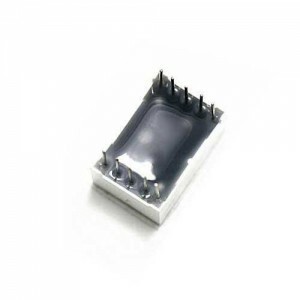 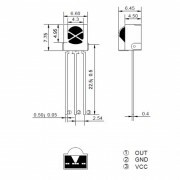 This infrared receiver is suitable for infrared communications or remote control applications where high receiver sensitivity and ambient light rejection is required. 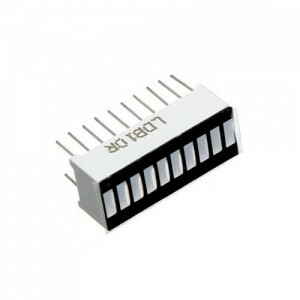 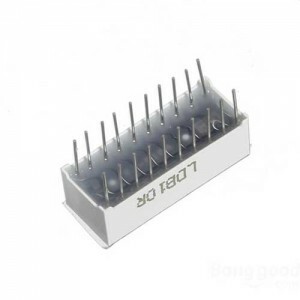 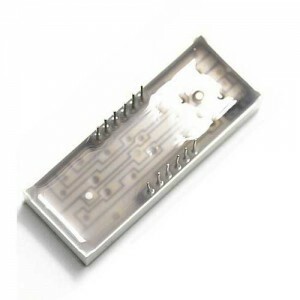 It comprises of a PIN diode, a preamplifier and other signal conditioning circuitry integrated in the package; this helps makes this device easily interfaced with a Microcontroller. 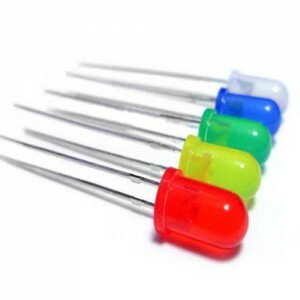 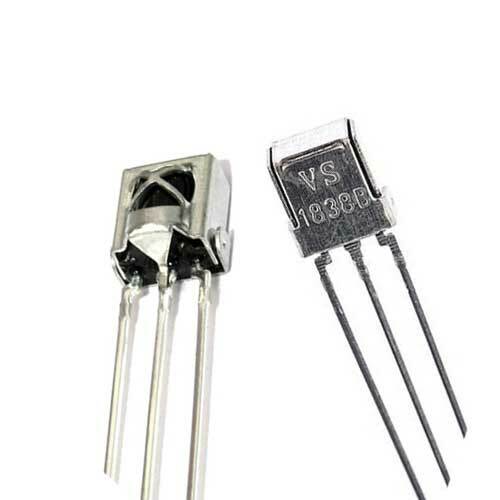 Depending on the circuit project or application, this device can be a superior alternative to using an infrared phototransistor as it relieves you of the headache of designing a signal conditioning analog circuit when using the infrared phototransistor. 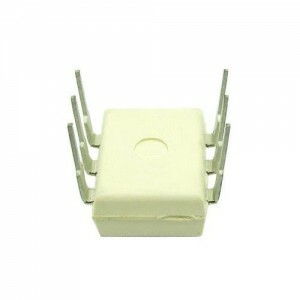 It’s only complication is the strict requirement of the infrared transmitter signal. 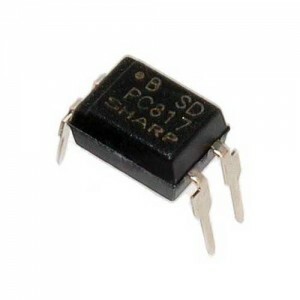 The infrared transmitter signal must have a carrier frequency of 38KHz and 600uS bursts. 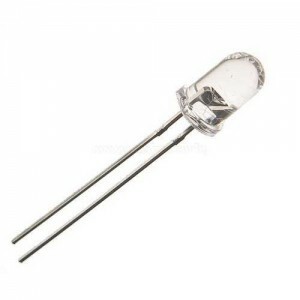 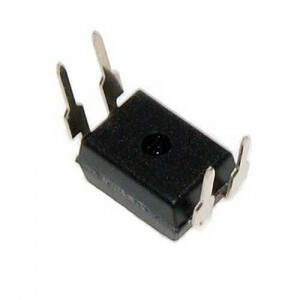 If this signal requirement is not met, This infrared receiver will not respond to the transmitter. 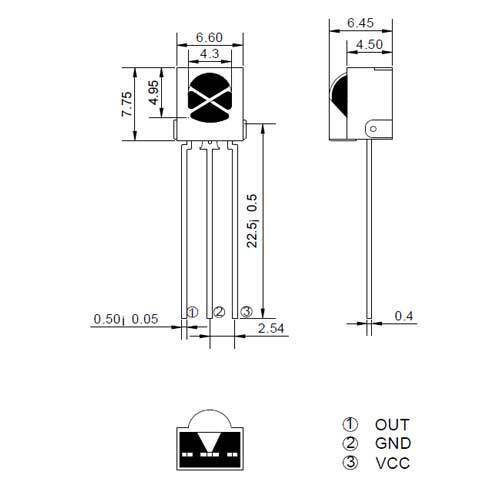 Please refer to the datasheet for more information.